Well, I had planned to share with you what I got up to in Frankfurt, Germany BUT I ended up getting some much needed rest in my hotel room instead. SO, I made sure to get out and about on the layover that followed- Manchester, United Kingdom. To be honest, before visiting I didn’t know much about the city. I try not to do a lot of research on the destinations I fly to just because I enjoy the element of surprise and adventure. My expectation for Manchester? Football fans. Football fans everywhere. Of course, this was NOT the case! With two other members of crew, we grabbed a map from our hotel concierge and boarded a complimentary bus to the nearest metro station. After wandering around for 20 minutes, we finally found the train that would take us to the downtown core. Directions aren’t my jam, but we made it to Manchester Arndale eh-okay! Manchester has tons of amazing bars and restaurants, but we settled on a recommendation given to us by fellow crew- Burger & Lobster. For 20 pounds, we were given the option of either lobster, a burger or a lobster roll. Each came with fries, salad and a drink. Let’s just say it didn’t disappoint! 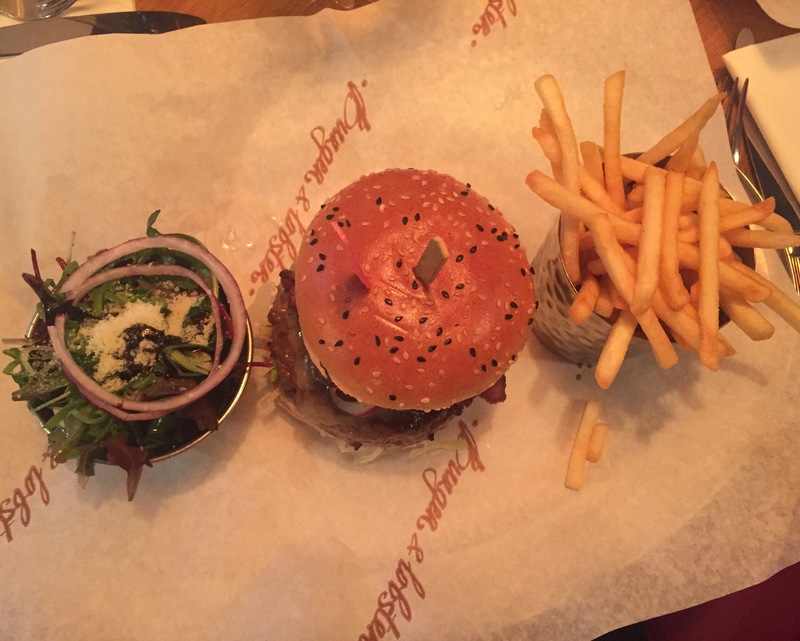 The burger at Burger & Lobster was SO good! 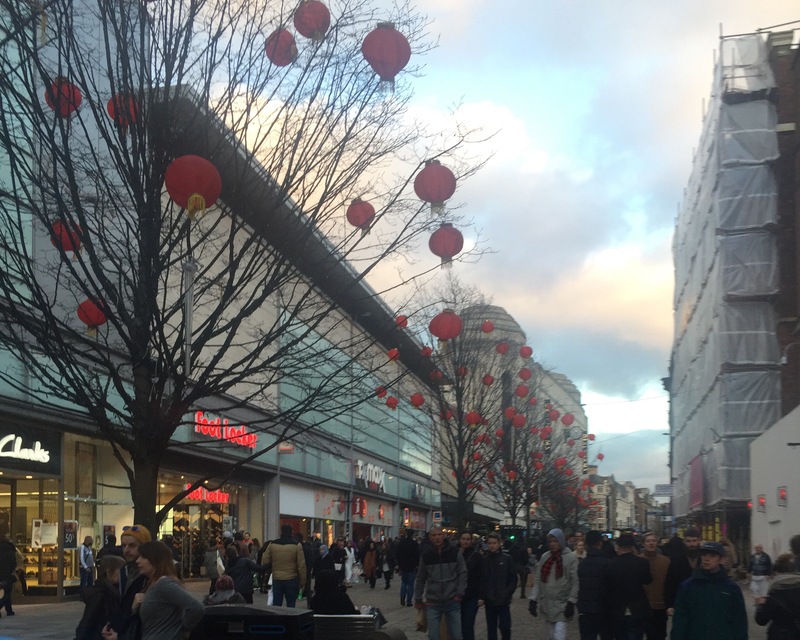 Following dinner, we took a stroll through the ‘Central Retail District’. A few stops here and there, and we headed back to the hotel. Having a 24 hour layover is great, but a lot of that time is spent sleeping. At least it is on my watch! Next Stop: Colombo, Sri Lanka!